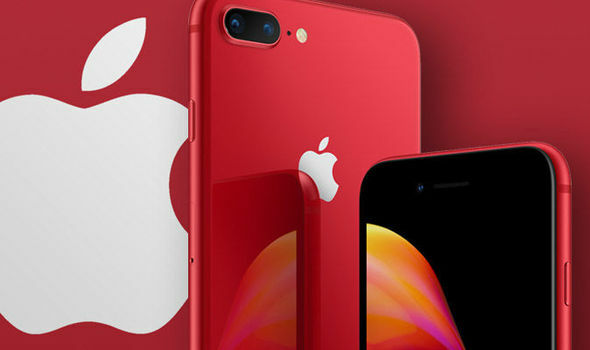 APPLE’S iPhone 8 and 8 Plus RED Special Edition smartphones go on sale in the UK from tomorrow. These new devices feature faster processors, updated cameras and wireless charging. So, if you’re thinking of buying this latest iPhone here’s all the best deals and offers.